No 193. 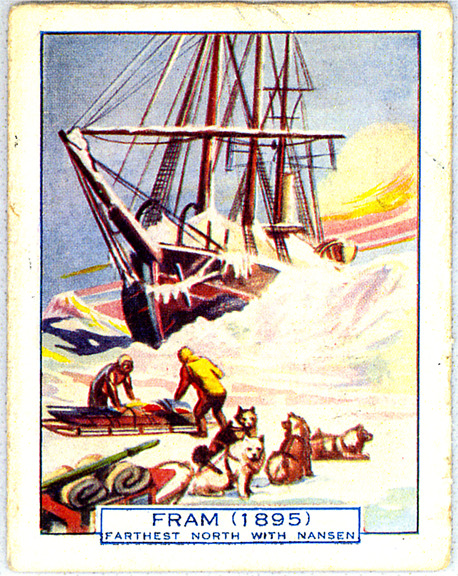 Fram (1895). Farthest North with Nansen.